Do you want your car to look like new? 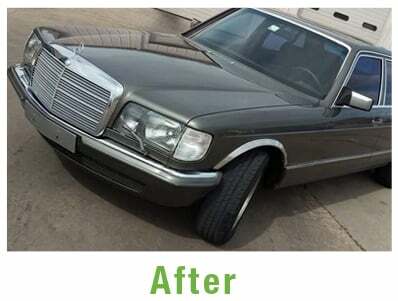 Turn to Calfy Dent Repair for unmatched auto body restoration and repair. We are a premier auto body service shop in Wichita Falls, TX. With over 20 years of experience in the industry, you can rest easy knowing that only experts will be working on your car. Whether you need minor touchups or complete auto body service, our professional car technicians are always ready to help. Get in touch with us to learn more about our auto body service shop and services. Call the phone number listed on this website to speak with one of our friendly staff. We are open Monday through Friday, and Saturdays by appointment, to better serve and accommodate you. We hope to hear from you.